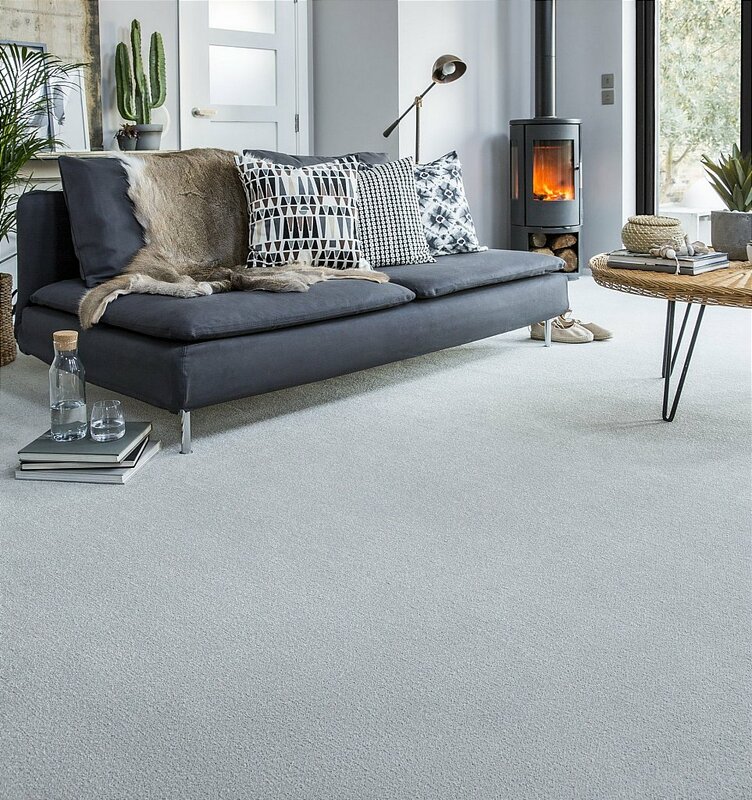 Made from 100 percent polypropylene two fold yarn - and available in both four and five metre widths, this stunning range has a selection of contemporary hues to choose from. This easy care carpet also benefits from a 10 year stain and wear warranty. I would like more information about Rio Twist Carpet by Flooring One.